• Hey, You Got A Deathwish, Buddy? • Great Basin Holiday Gifts are Back! Got a question for the brewmaster? Ask it by clicking below! We’re turning 22 and to celebrate we’re throwing a huge bash to show our love for all the fans who’ve helped make us who we are today. 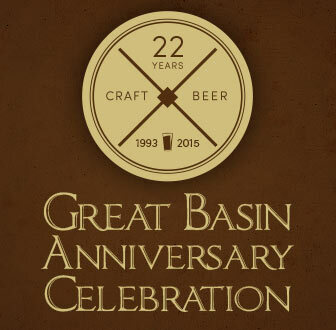 We’ll have gifts, prizes, live music, food specials and most importantly Great Basin beer. 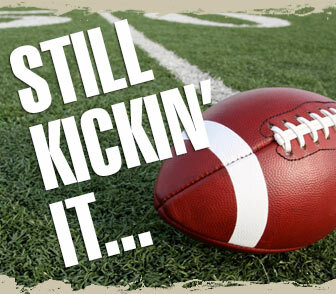 It all goes down at our Reno location on November 14th from 1pm-5pm. Tickets are just $25 and get you 8 tastings in our beer garden, which will be full with selections of our most loved beers as well as some very rare brews that we’ve been saving just for this day. Oh, but that's not all! Your $25 entry also gets you a Great Basin pint glass, beer coozie, bottle opener, and a delicious sausage meal – the perfect thing to go with all of the beer we’ll have available. If you're still thirsty, extra beer tickets can be purchased at 3 tickets for $5. It’s time to release one of our most loved seasonal brews: Deathwish. 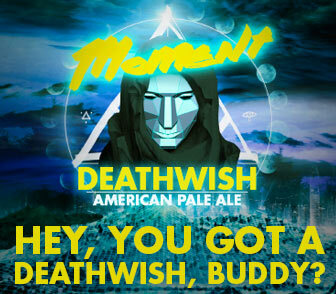 It’s our collaboration brew with Moment Skis and a totally massive American Pale Ale. 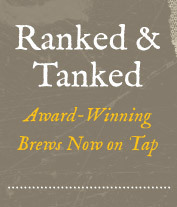 To celebrate, we’re throwing a release party on November 13th from 6pm-10pm at our Taps & Tanks location. They’ll be screening an epic ski film which pairs perfectly with fresh craft beer. Raffle tickets will also be available for a chance to win sweet Moment gear and Great Basin swag and beer. Thank you to everyone who came out for our nut cracking parties. Beginning later this month you'll be able to enjoy the results of your labor. 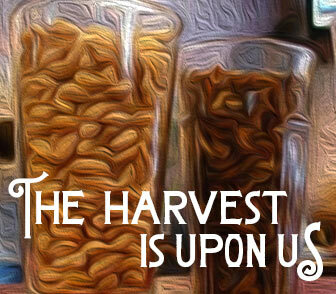 This seasonal ale is coveted every year for its hints of pine nuts, notes of juniper berries and sage. It's a brew that embodies the natural landscapes we cherish right here in the Great Basin. Great Basin Holiday Gifts are Back! Looking for that perfect gift for the craft beer nut? We’ve got you covered with gifts for everyone on your holiday shopping list (including yourself)! Mix-and-match any of our 12 oz. bottles into 6-Packs. Starting at just $9.95. Red Nose Holiday Almond Beer Brittle is here! Pick up yours for just $5 each. Great Basin T-shirts and Sweatshirts in sizes for the whole family. Great Basin Pancake Mix - go ahead, throw some batter in that beer. Stainless Steel Growlers insulated to keep contents cold (or hot). And of course the gift that's always in good taste: Great Basin Gift Cards. Every Sunday, at our Reno & Sparks brewpubs you can enjoy $3 beers, Bloody Mary’s, and mimosas from 9:30am to 12 noon*. We’ll also have a bunch of delectable brunch specials available for you to enjoy (at our Reno brewpub only). * Only one drink at a time may be ordered. ** Some beers may have an up-charge. Both Great Basin brewpubs will be closed Thursday, November 26th for Thanksgiving. We hope you have a wonderful day with family and friends… oh, and that growler of Harvest Ale that you picked up the day before. We're staying close to home this month. Look for events coming next month.